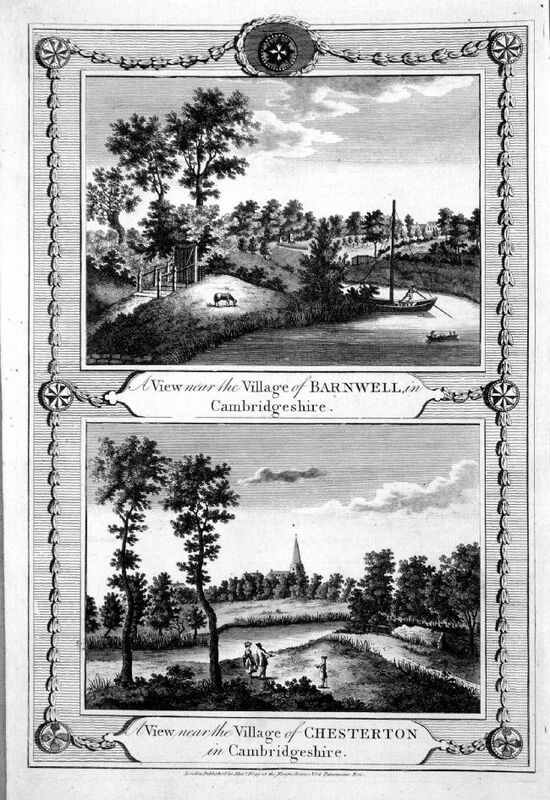 Faint stain at left of title - probably printing smudge. 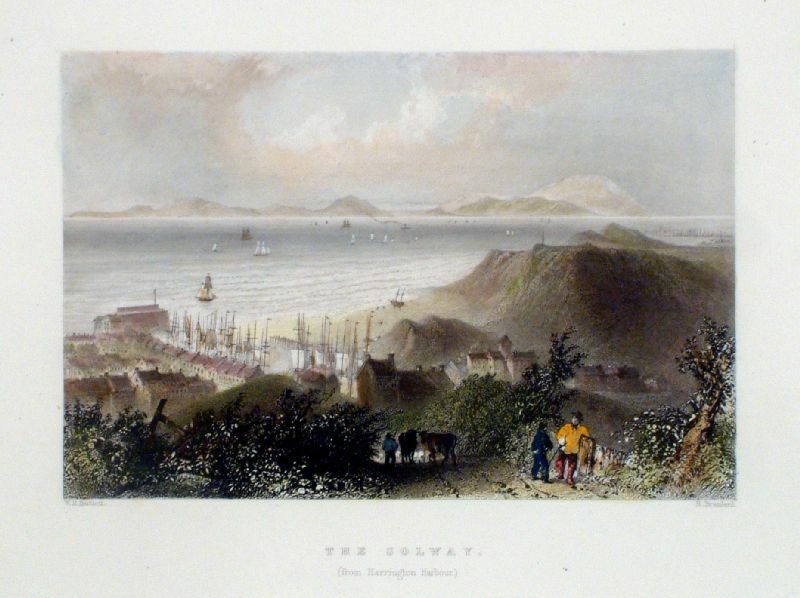 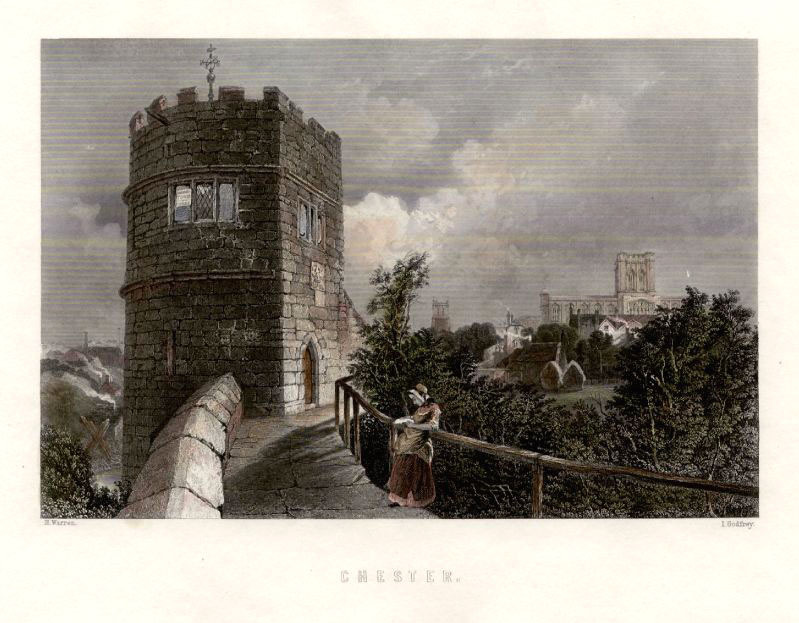 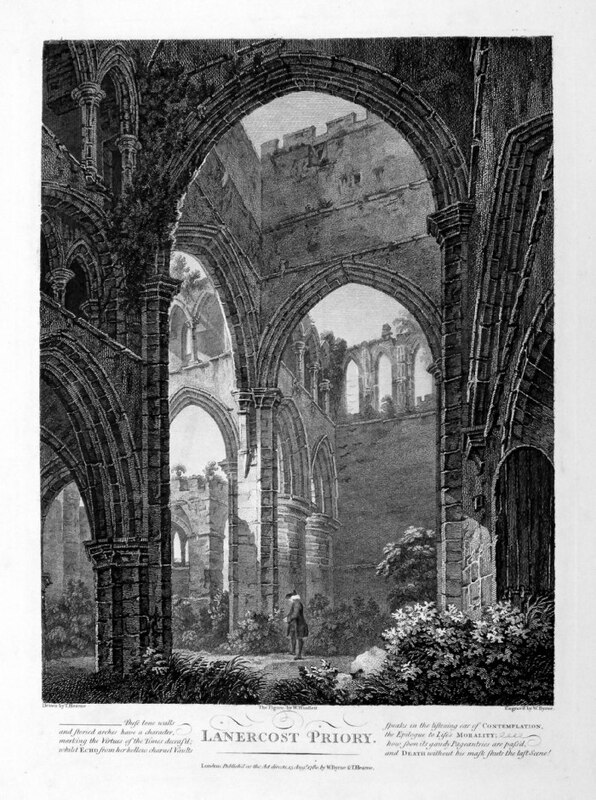 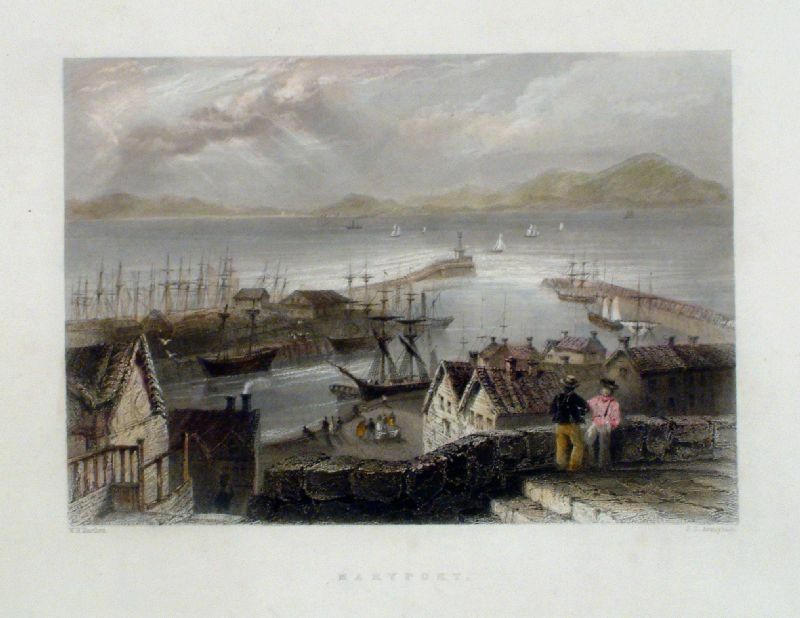 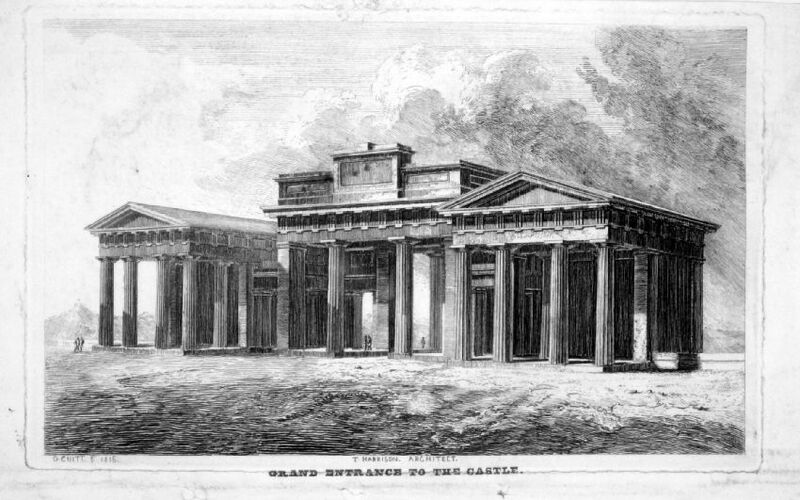 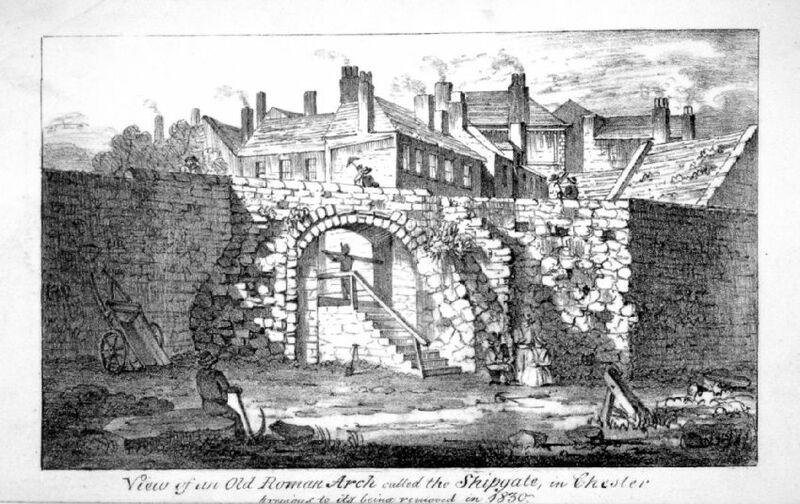 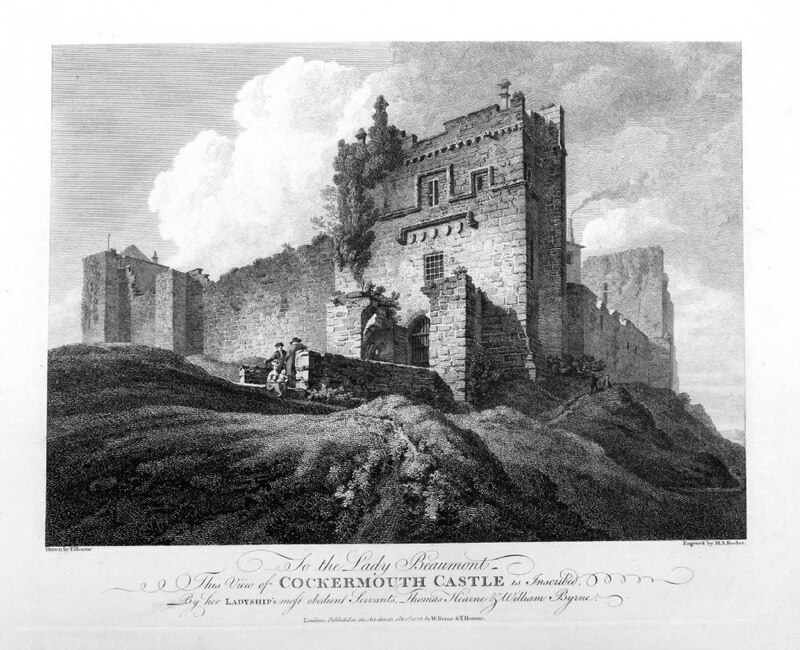 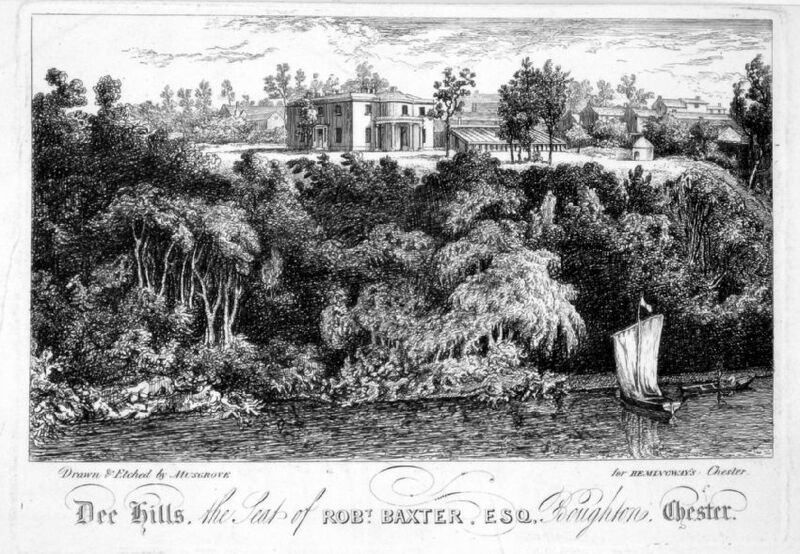 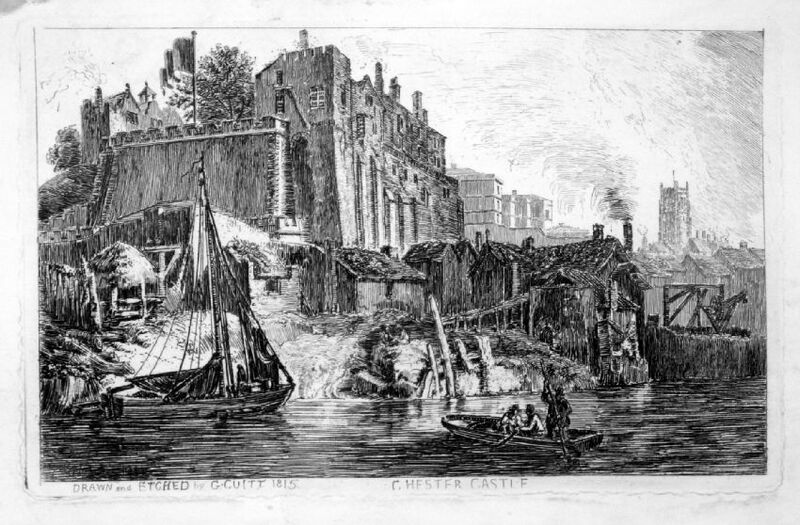 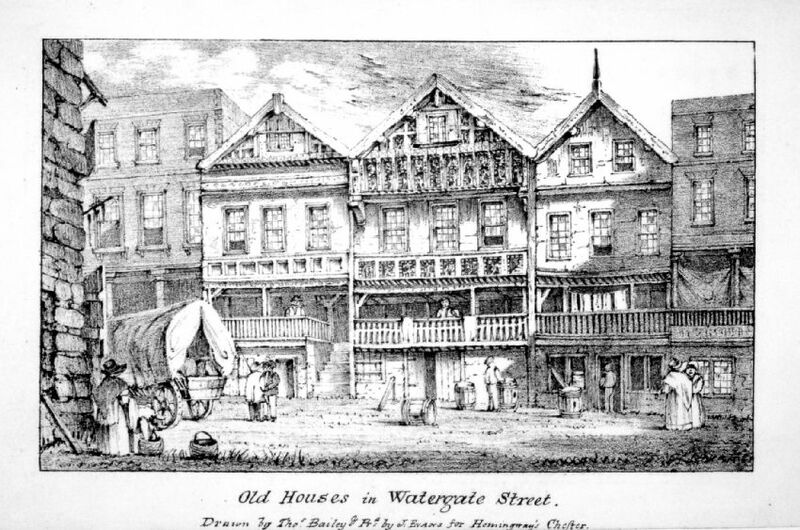 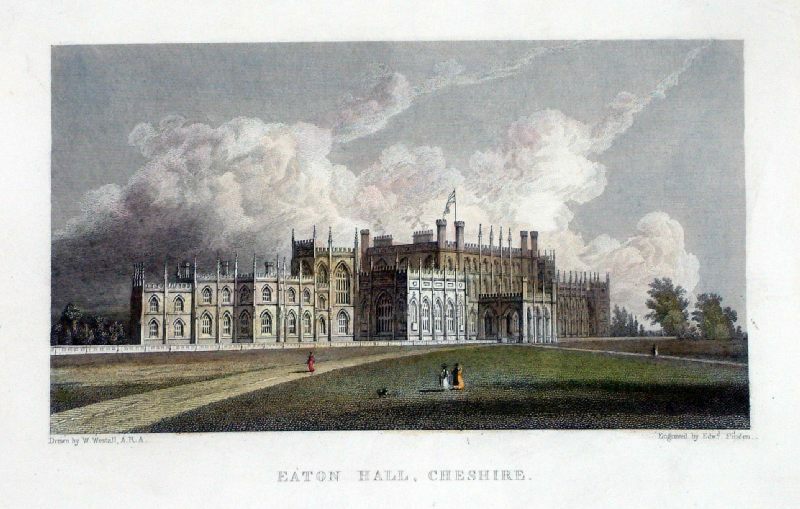 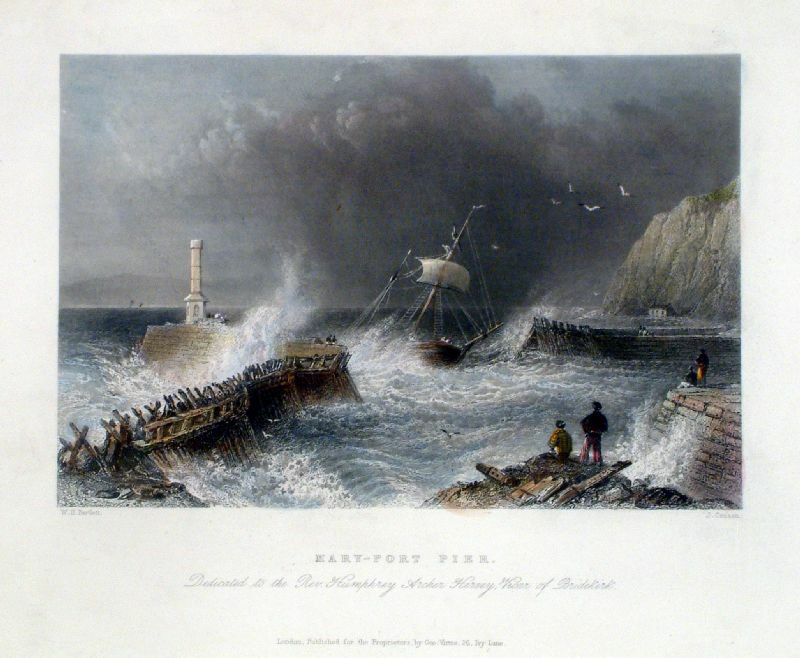 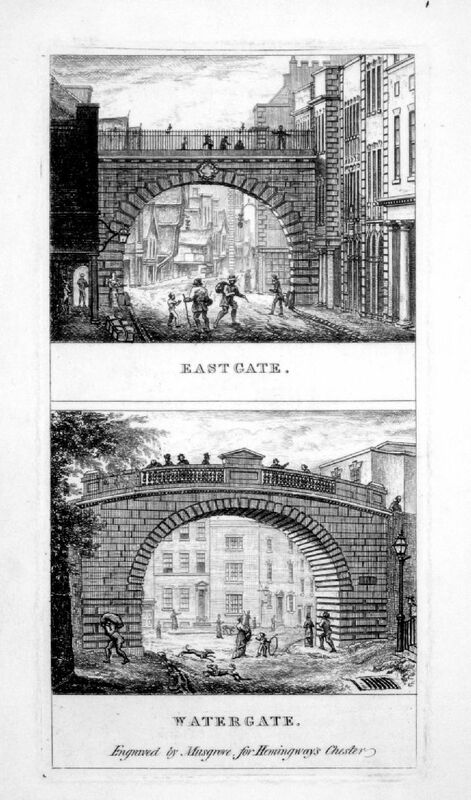 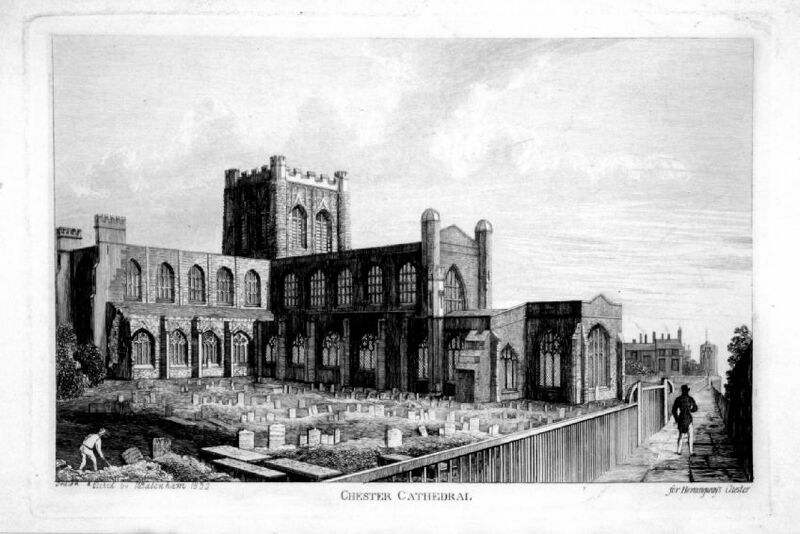 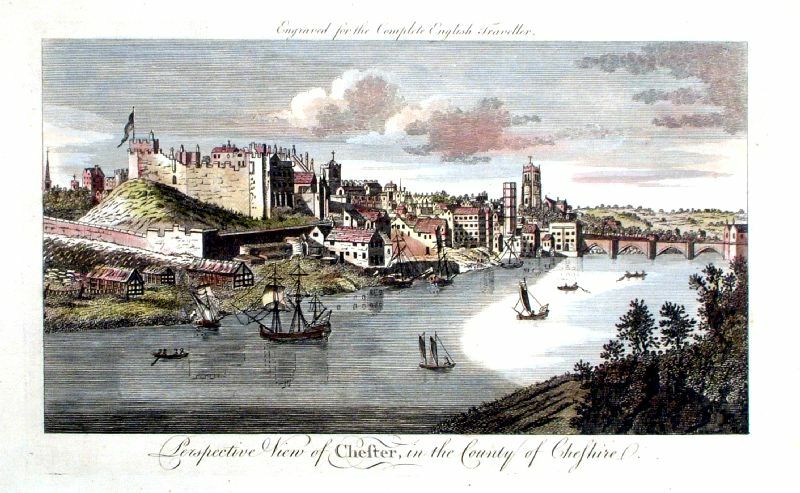 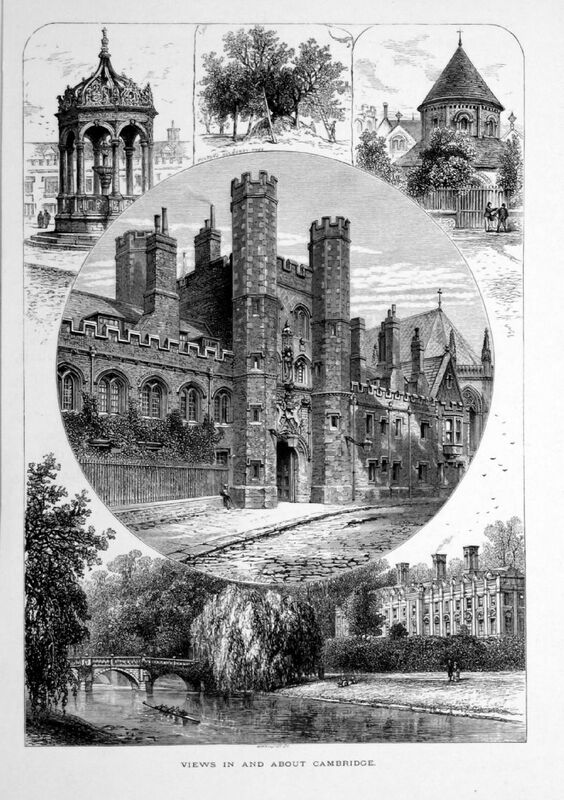 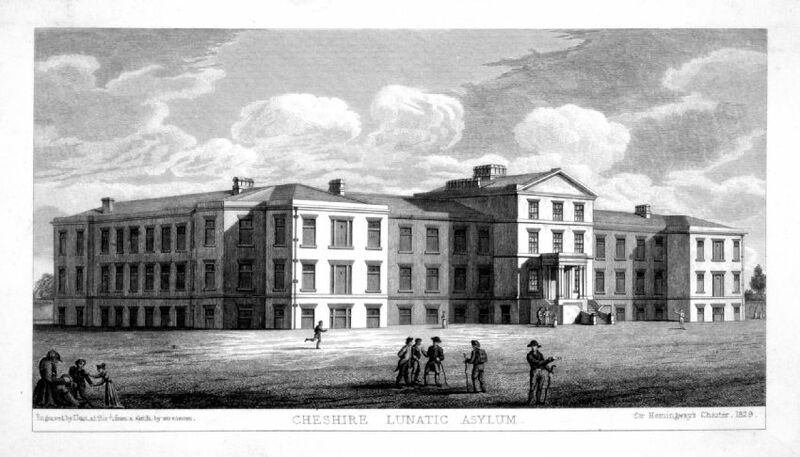 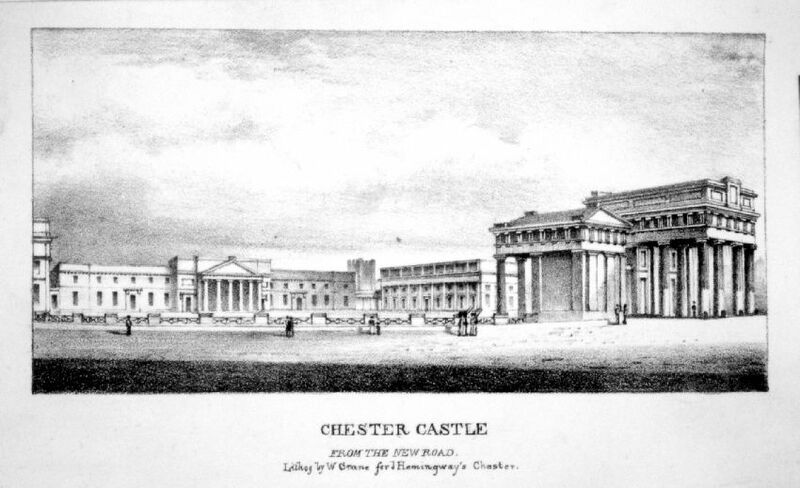 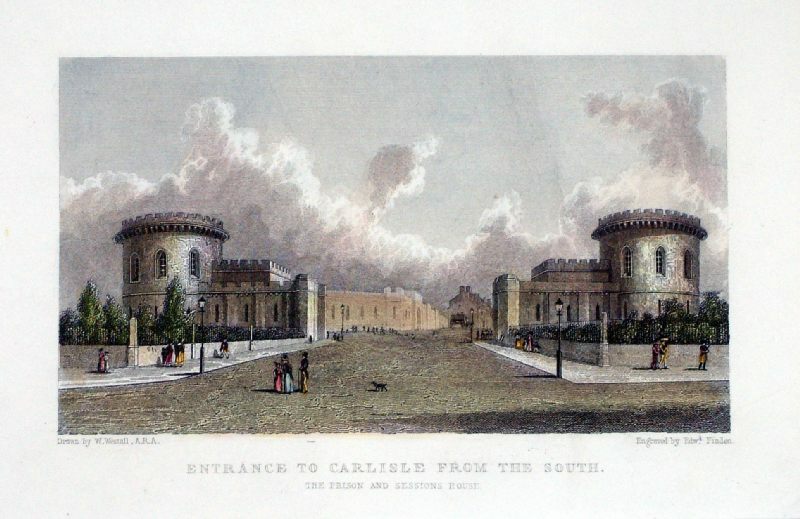 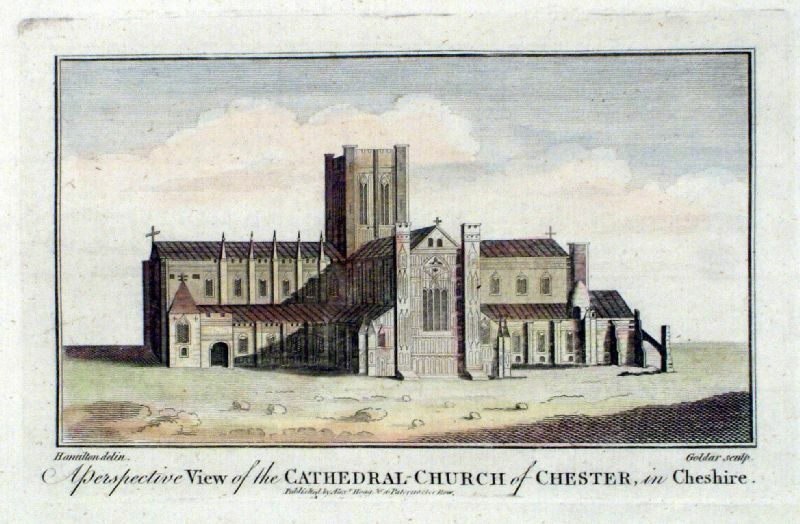 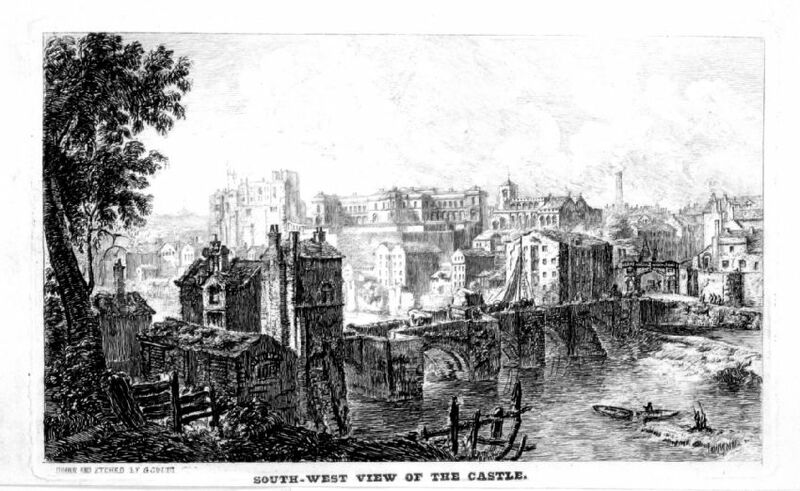 Chester Warren / Mackenzie c 1850 Steel Engraving. 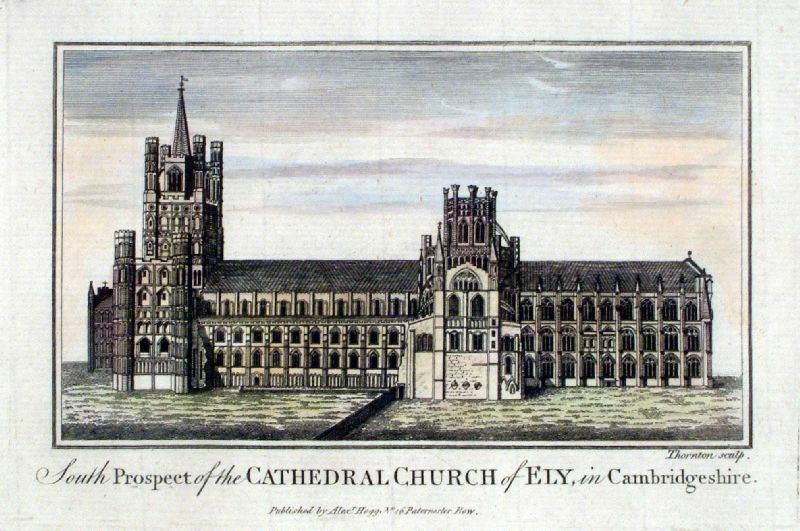 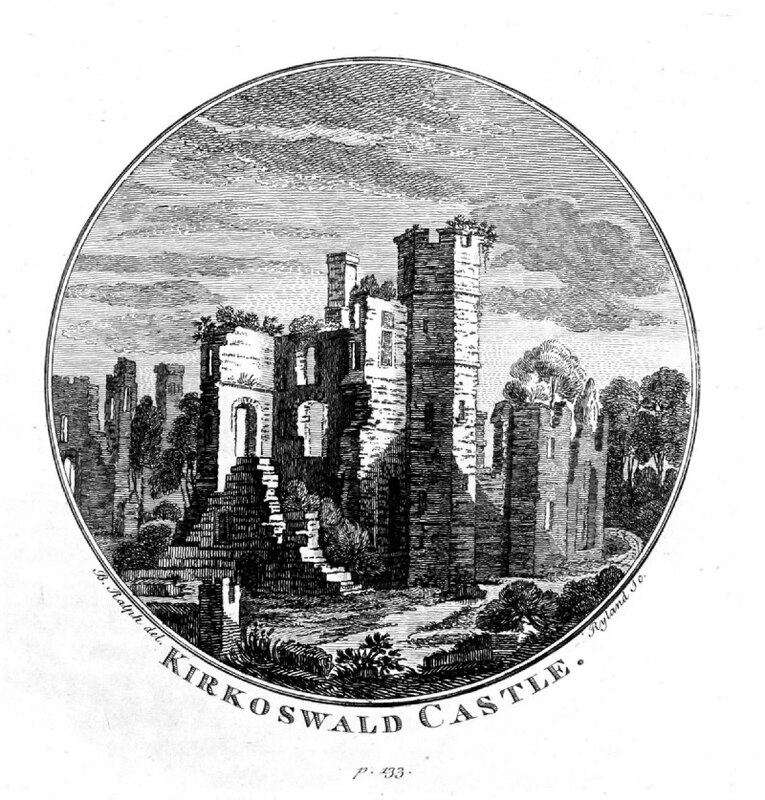 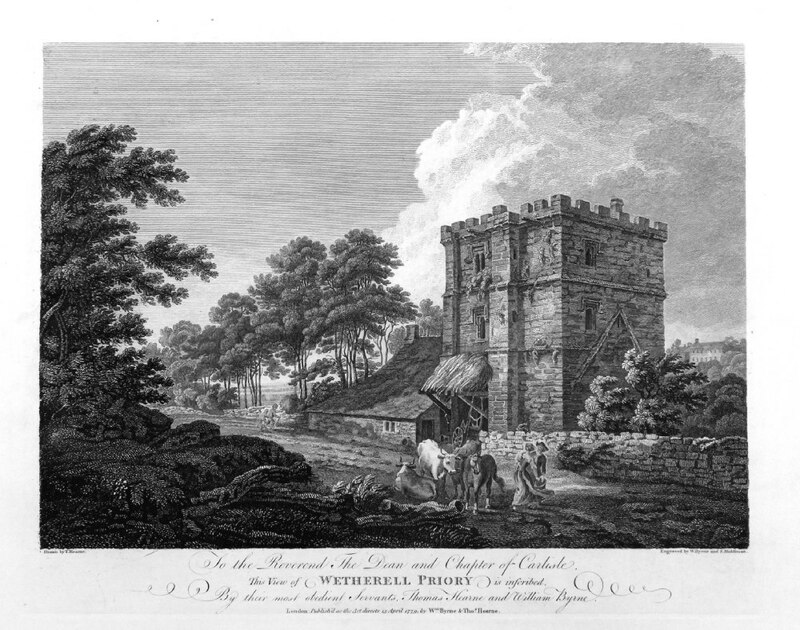 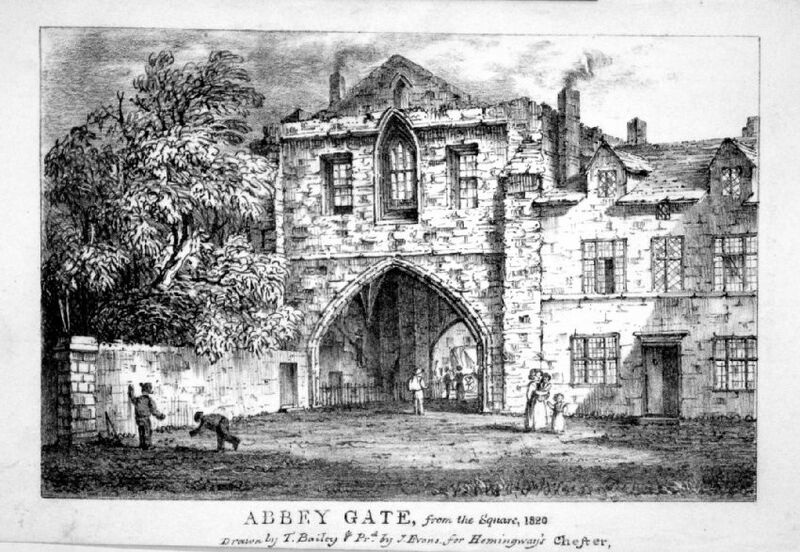 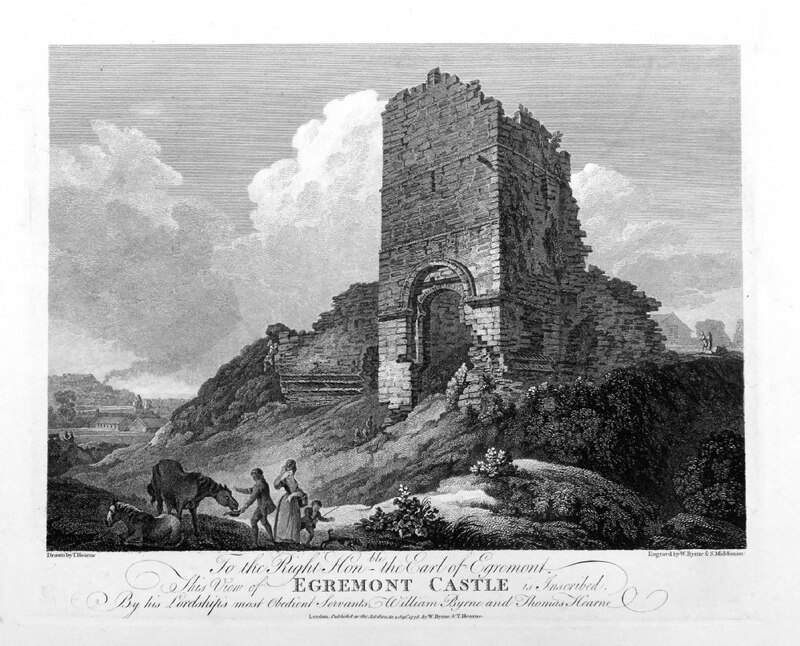 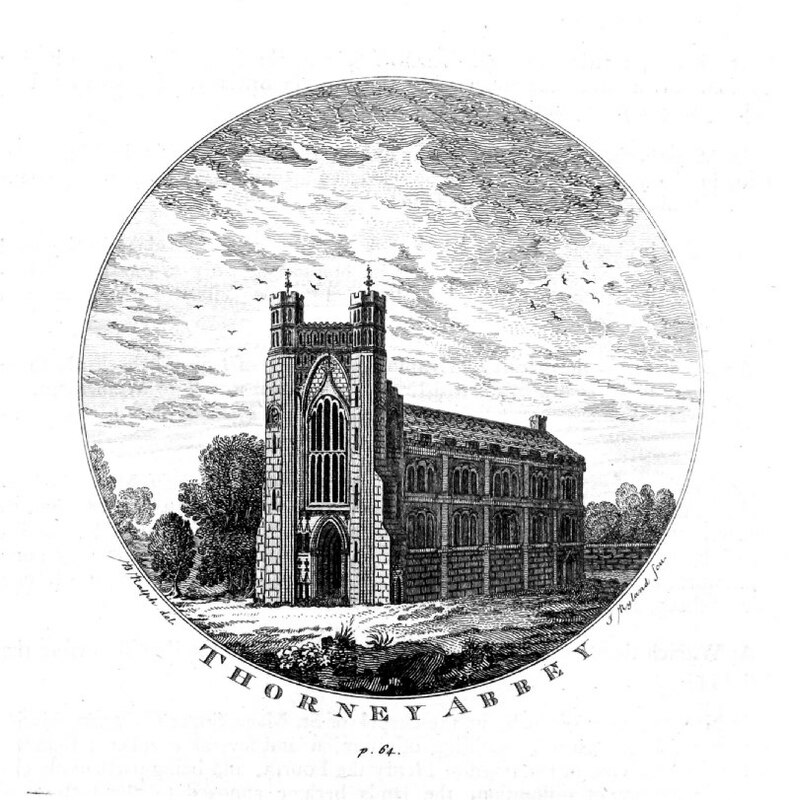 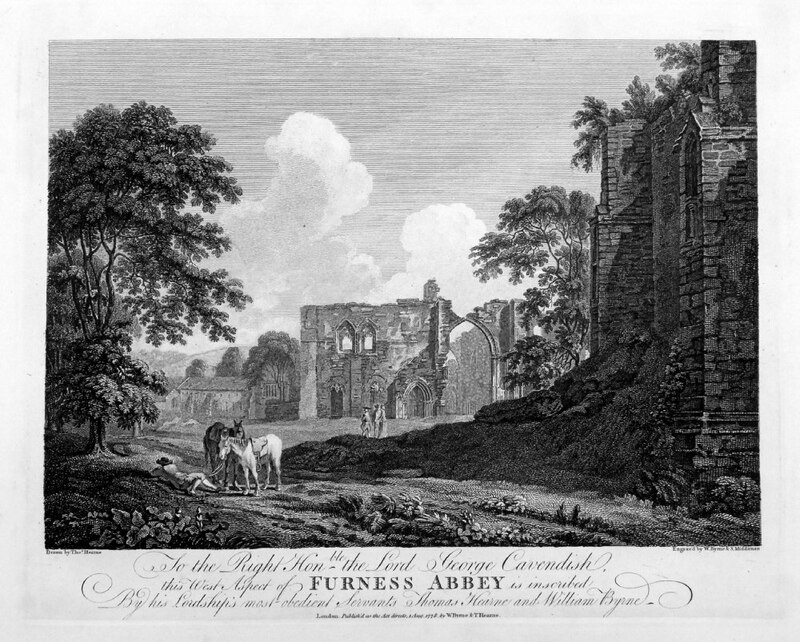 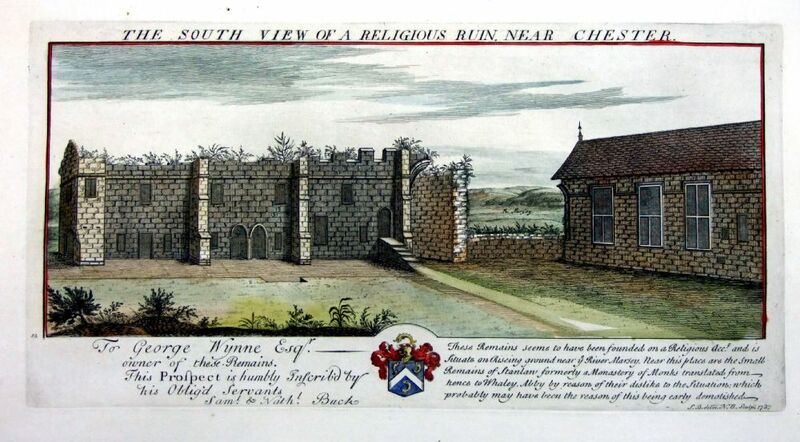 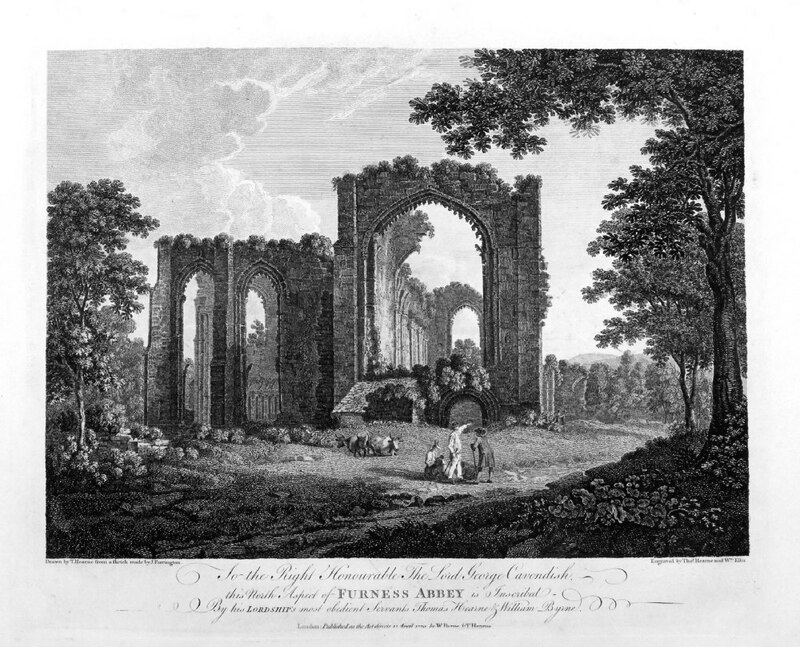 Although dated 1727 this print, bearing a plate number, is thought to date from around 1780. 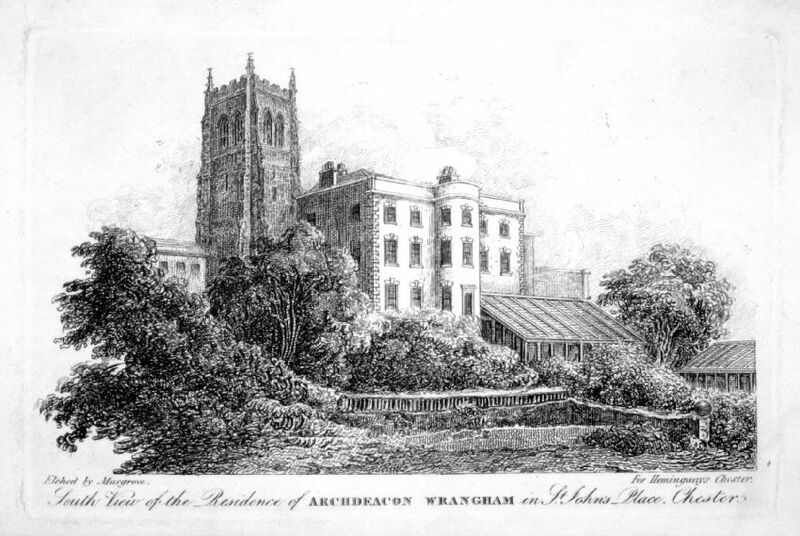 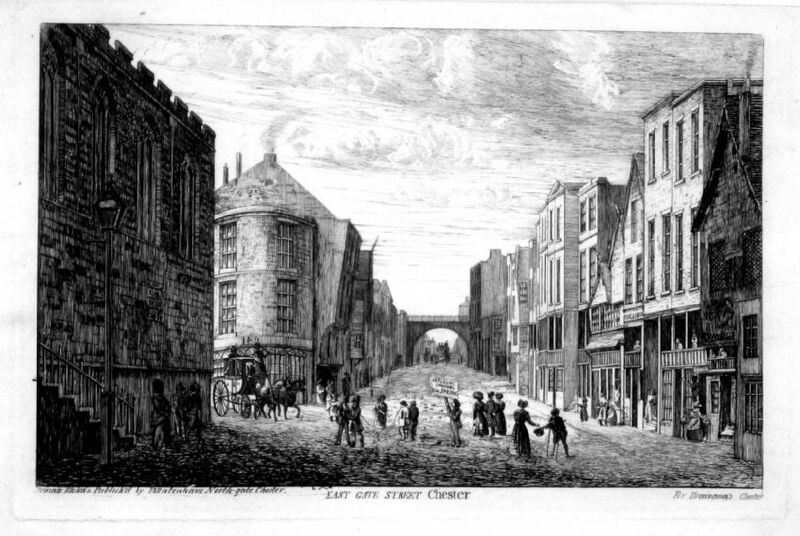 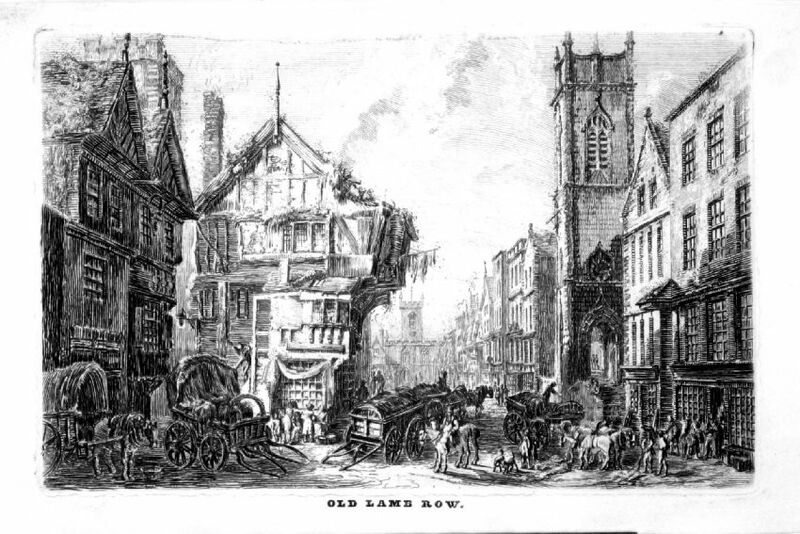 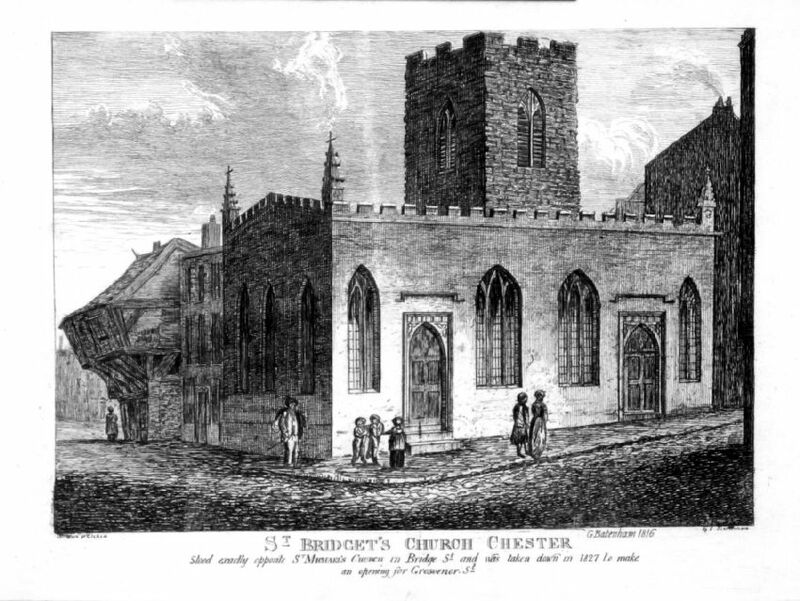 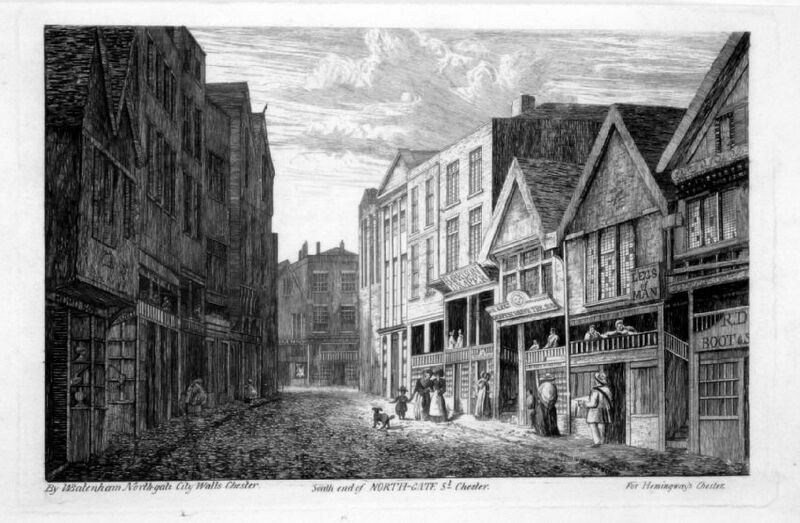 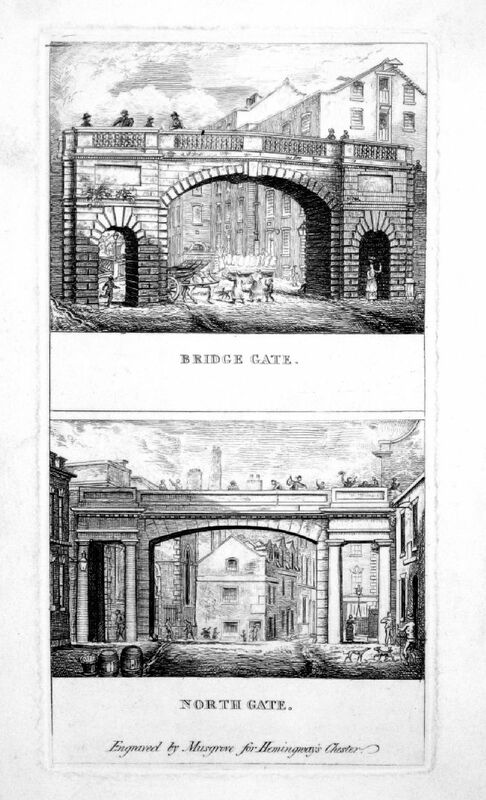 Stood exactly opposite St Michael's Church in Bridge St and was taken down in 1827 to make way for an opening for Grosvenor St.
Etching size: 190 x 120mm, repair to split at plate mark, foxing spot. 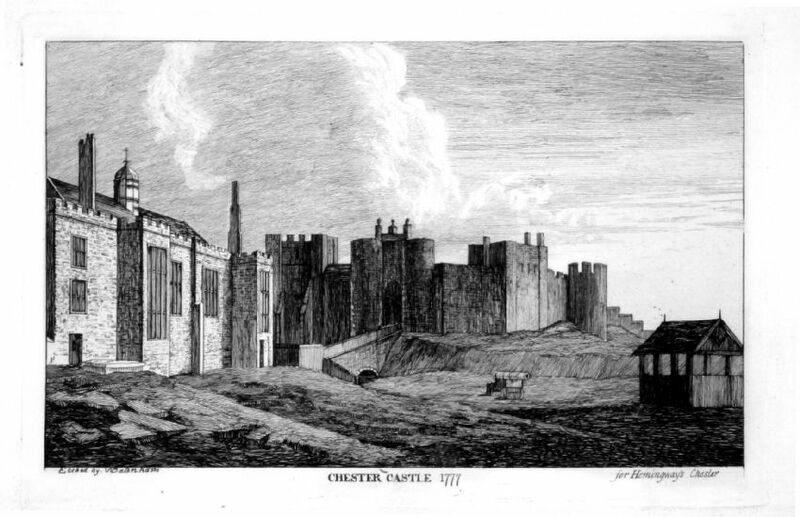 Copper Engraving size: 190 x 190 mm . 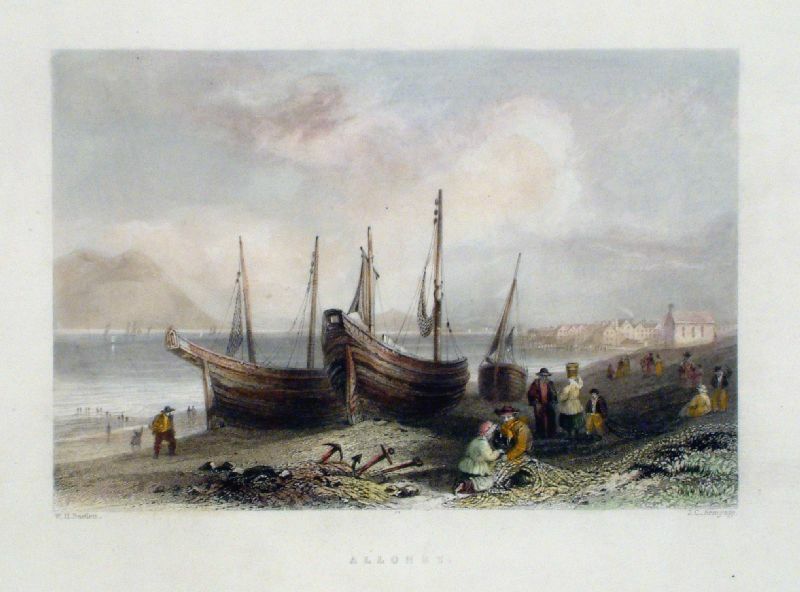 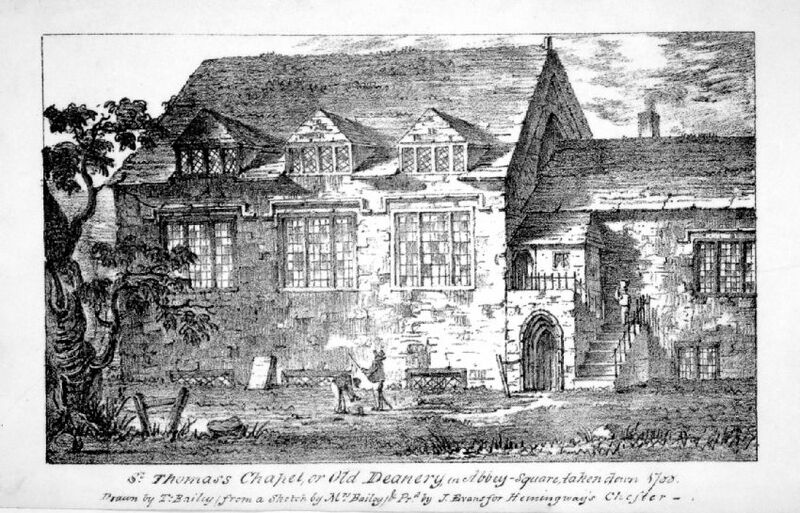 St Bees College Steel Engraving size: 210 x 160 mm . 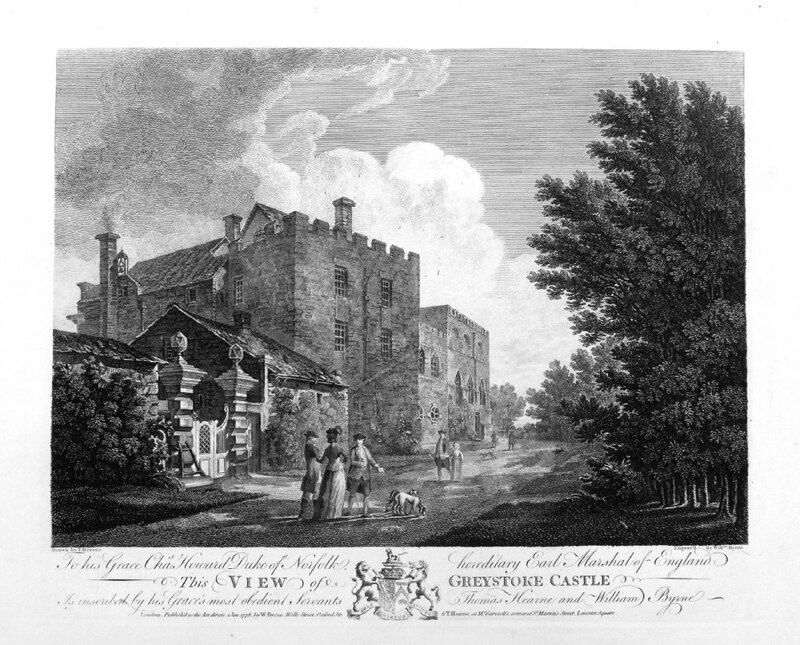 Workington, Cumberland Steel Engraving size: 210 x 160 mm .